Find a safe medication drop-off location near you. We would love for you to attend one of our meetings or help us with our Take Back events. 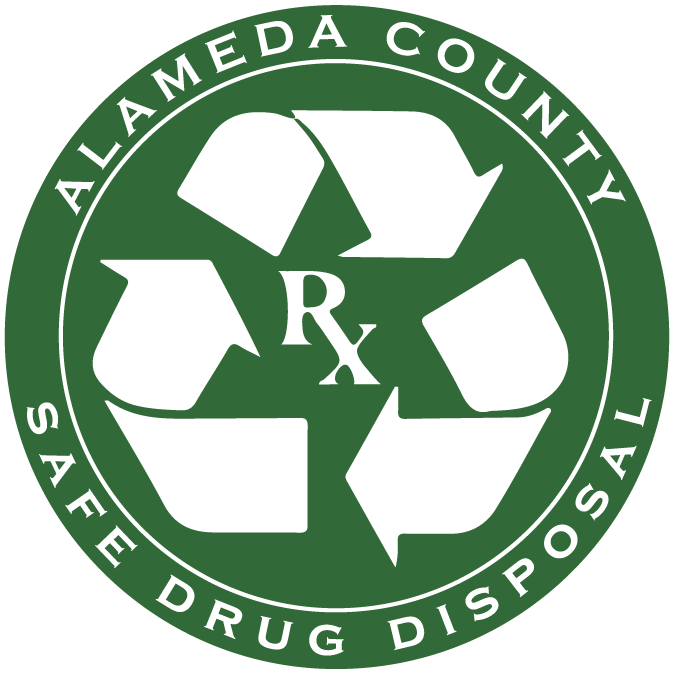 Get more information about the movement to safely dispose of medications. Learn more about the colition; what we do, who we are and why what we are doing is so important.